What’s So Great About Bathing? Water has been seen throughout the ages as cleansing, refreshing, healing, and as a sign of renewal and a source of life. Our bodies are 85% water and it makes up 9/10s of our blood, saliva, plasma, lymphatic fluid, synovial fluid in the joints, and cerebrospinal fluid. It carries hormones, proteins, and helps deliver chemical messengers and signals from our brain to the rest of our body. It flushes toxic wastes, makes our cells big and healthy, and helps lubricate our moving parts. What’s In It?Water is a universal solvent and it carries with it minerals that can be absorbed by the skin, which is why adding salts and essential oils to your bath can be beneficial. Additives like salt or oil can be absorbed into the skin and into the bloodstream in as little as 2 to 15 minutes. The heat from water in a bath opens our pores to help absorb minerals and aids in dilating blood vessels, boosts circulation, and helps detoxify the body. The suspension of the body in water also helps bring relief from gravity’s pull on our muscles and joints.Bathing is so beneficial to our bodies that there have been types of therapy developed around using water to help heal the body. Hydrotherapy is the use of water to treat various ailments by using water’s physical properties such as temperature and pressure. It is a broad term and refers mainly to all forms of water therapy. It can help bring relief and aid to diseases such as arthritis, psoriasis, and fibromyalgia, improve circulation, and help reduce swelling, aches, pains, and improve many other conditions.A type of water therapy, Balneotherapy is the treatment of disease by using mineral waters externally and is typically used at spas in the form of hot or cold baths, hot tubs, saunas, or wet compresses. 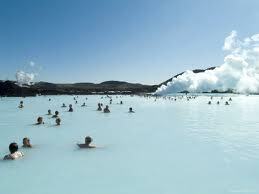 Similar to Balneotherapy, another form of therapy using water is Thalassotherapy. It is the same concept, but uses specifically sea water and salt from various seas. Hydrotherapy is becoming more popular nowadays as people are looking for natural ways to help heal the body and as spas are becoming more common.There are a lot of physical benefits of taking a bath, but there are also some psychological benefits as well. As the water reduces tension on the body and relaxes muscles, the mind will also release stress and unwind. Baths have been shown to help people relieve stress, anxiety, sleep disorders, mild depression, and help people feel more positive overall. 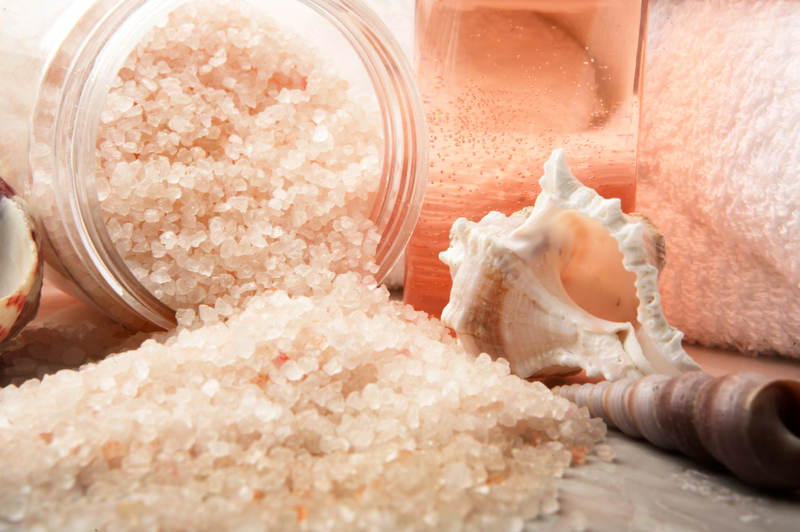 Why Use Bath Salt?The types of salt used for bath salts are unlike regular table salt. 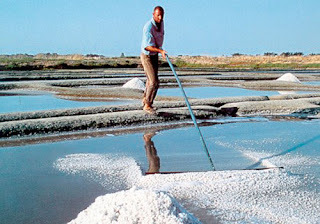 Table salt has been bleached, iodized, and put through many other harsh steps that change its molecular structure and take out vital minerals, which is why this salt needs to be eaten in moderation as it can contribute tohealth problems. The right type of salt can be very beneficial to our bodies as it contains minerals we need that our bodies do not produce on their own. Salts used in bath salts or in Thalassotherapy (sea salt bath therapy) still contain all of their natural minerals that the body absorbs through water. 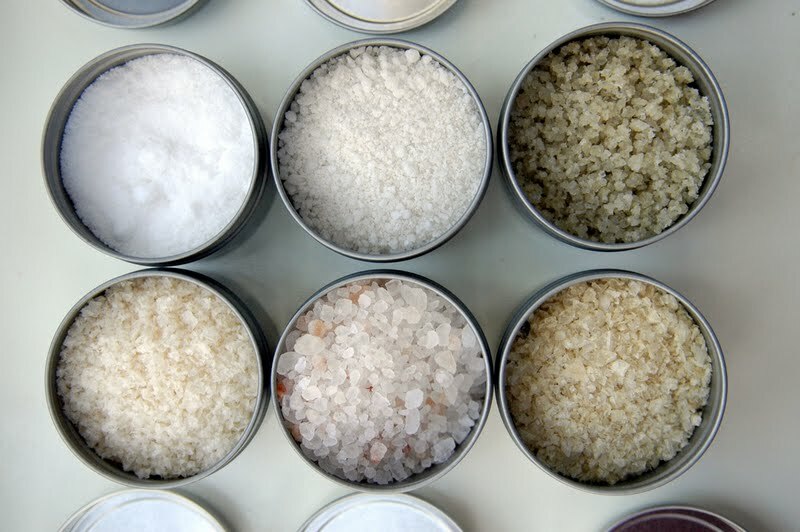 Of all the sea salts, Celtic Sea salt contains the most minerals and has the lowest amount of sodium. Once dissolved in water, it also has a very similar likeness to human blood and body fluids, which make it better for your body to absorb. Celtic Sea salt comes from the northern coast of France and is still harvested using a 2000 year old Celtic farming method. 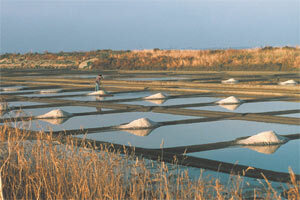 Harvesters of the salt use wooden rakes to scrape the layers of salt out of the sea and into piles. The reason wood rakes are used is because metal can change the molecular structure of the minerals contained in salt. This old Celtic farming method of using wooden rakes ensures the purity and balance of the minerals in the salt. So what is in Celtic Sea salt that makes it so great for the body? A few of the types of minerals in Celtic Sea salt are chloride, iron, sodium, magnesium, potassium, calcium, zinc, copper, manganese, silicon, and fluoride. These trace minerals are important to your body. They act as facilitators for biological reactions meaning they help carry the brain’s messages throughout the nervous system, improve muscle response, and help the body absorb the nutrients it gets from food.Sodium and Chloride help regulate acidity in the body and sodium maintains pH balance in cellular fluid. Both are necessary for osmosis and electrolyte balance. Iron is needed for cell function and blood utilization. Magnesium aids in cell functionality and is necessary for muscle contraction and absorption of amino acids. Potassium helps stimulate nerve impulses and muscle contractions, stimulates kidney and adrenal function, and is also important for biosynthesis of protein. Calcium is used to build healthy bones and teeth, stimulates muscles and nerves, helps blood coagulation, and is necessary for regulating a healthy heartbeat. Zinc is beneficial for growth, development, immune system response, insulin synthesis, and can help prevent bacterial infections. Copper aids in the absorption of iron and vitamin C. Manganese is necessary for use of glucose, lipid synthesis and metabolism, and pancreatic function and development. Silicon helps with bone growth and formation, and may help keep skin young looking and keep hair and nails healthy. Fluoride keeps teeth enamel strong and helps the body absorb calcium. Our body is made up of water from our saliva, to blood, to our cells and joints. The minerals in water help our bodies function. Bathing is a great way to absorb those minerals and has been used throughout the ages by the Romans, Greeks, and Egyptians. Bathing today is seen as forms of hydrotherapy such as Thalassotherapy and Balneotherapy or even just soaking in a hot tub with some bath salt. Plantlife, a company out of San Clemente, California uses unrefined, unprocessed Celtic Sea Salt harvested from the unpolluted pristine shores of Northern France in all their Therapeutic Mineral Bath Salts. Plantlife's mission is to consistently create all-natural body care products using the freshest organic herbs and 100% pure essential oils. Each of our aromatherapy creations is prepared with the intent of enriching our lives as well as our environment. Aromatherapy grade essential oils and Organic flower extracts of Calendula and Chamomile are added to create a formula that is soothing and softening to the skin. Each synergistic blend is created to cater to specific health and wellness needs.